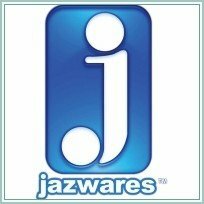 2011-2012 line of figures by Jazwares that included Space Ghost, Flintstones, The Jetsons, and more! - 6" Fred Flintstone, 3" Fred Flintstone, 3" Dino, and a Flintstones Box Set. Also Bamm Bamm, Captain Caveman, and Fred Flintstone Plush Toys! - 6" Tom, 3" Tom, and one Jerry!